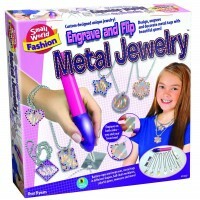 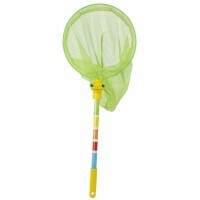 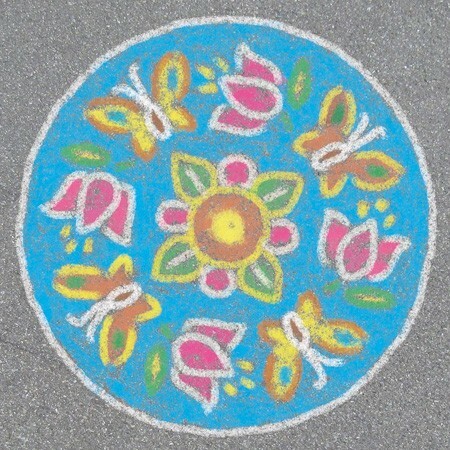 Sunny moods are guaranteed for young street artists with the butterflies and flowers blossoming on your pave walk! 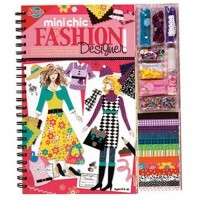 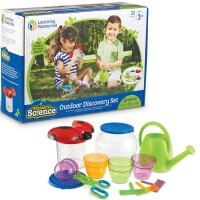 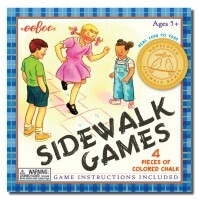 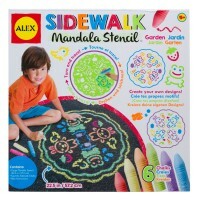 What could be more fun than coloring outdoors on a sunny day?! 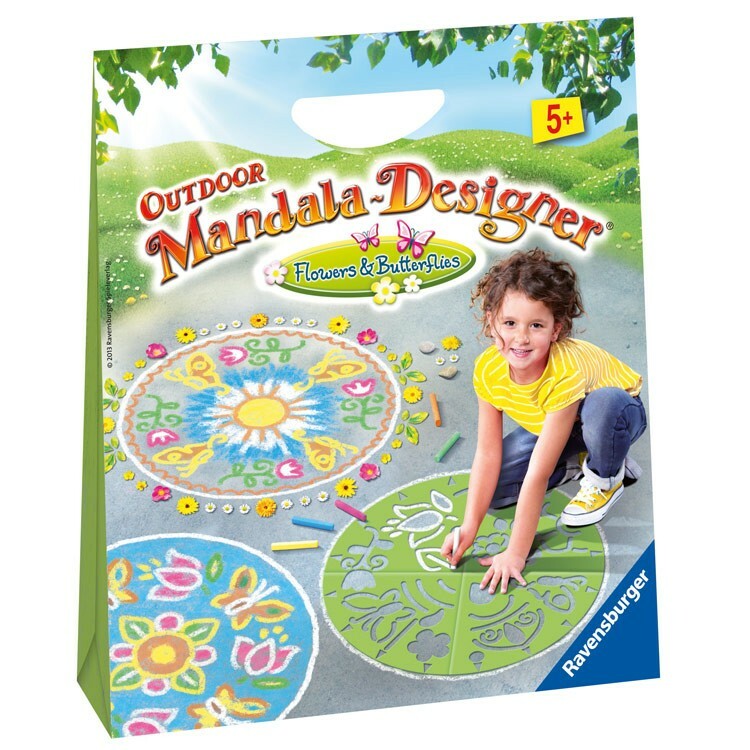 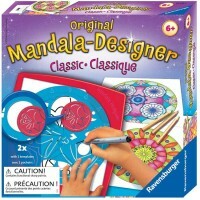 New outdoor mandala art set from Ravensburger comes with everything to create a whimsical design on the pavewalk or driveway! 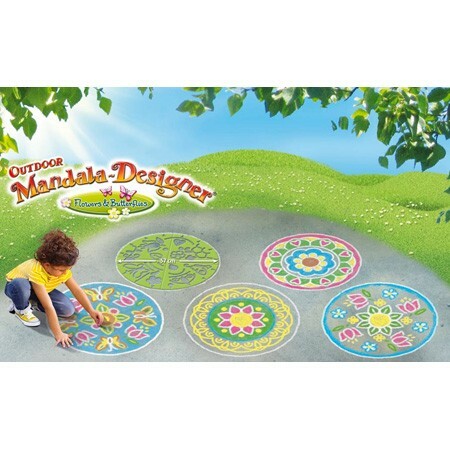 With the super-sized Outdoor Mandala Designer Chalk Art Kit - Flowers & Butterfliesy your young street artist will sketch beautiful chalk designs on any paved surface. 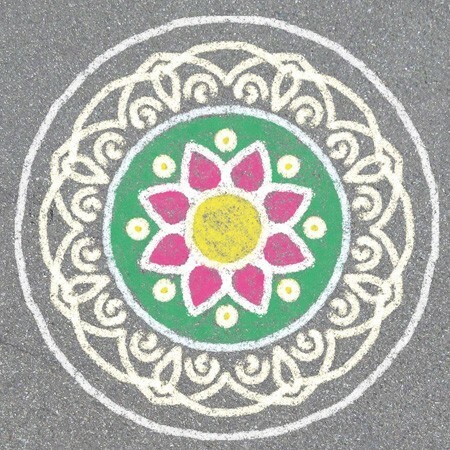 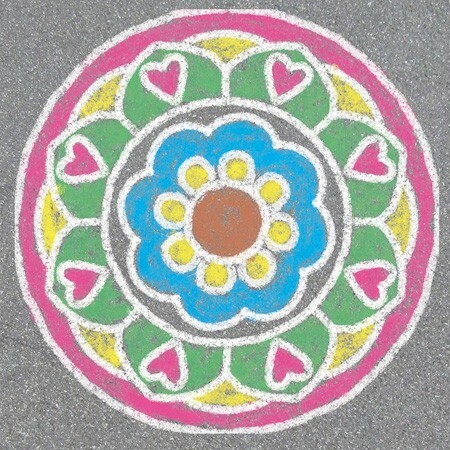 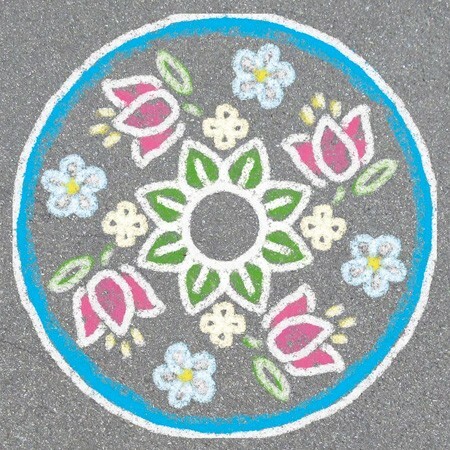 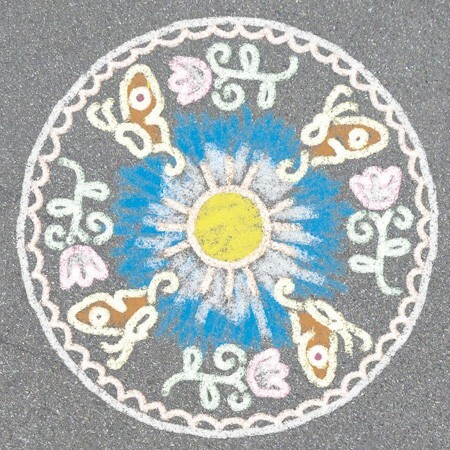 The Outdoor Mandala Designer Chalk Art Kit - Flowers & Butterflies includes 1 large mandala stencil, 6 colored chalks, and instructions.Sunny moods are guaranteed with the butterflies and flowers blossoming on your pave walk! 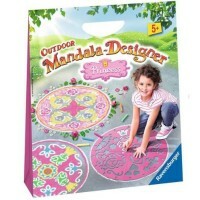 Dimensions of package 11.5" x 13" x 3"
Write your own review of Outdoor Mandala Designer Chalk Art Kit - Flowers & Butterflies.